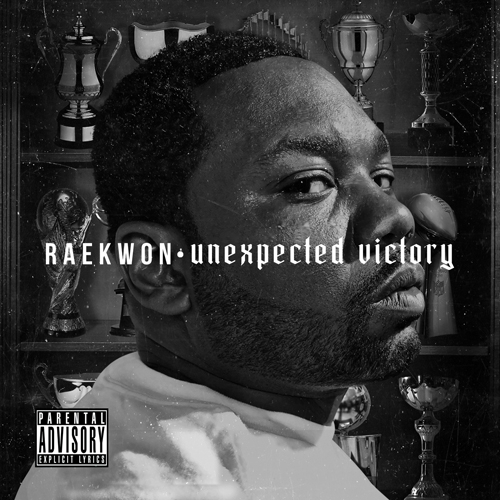 Download: Raekwon- Unexpected Victory Teasing toward the forthcoming album Only Built for Cuban Linx III, here's a new tape from one of Wu-Tang Clan's most skilled lyrical ninjas, Raekwon. Yeah, I didn't really like the dude's last album, but I'm hoping the third installment of Linx is as entertaining as the second. Scope the cover art below and grab the datpiff download above.